This CD EP by Dysehaus arrived unsolicited in my mail box the other day with only a small information insert, nothing even approaching a press release. A search on the web showed that there is a paucity of available information about Dysehaus, so I guess they want to maintain an aura of mystery. According to the insert Dysehaus is Ivan Dysehaus (vocals), Stephen Evans (guitars), Eoghan Clifford (drums), and Danielle Sibley (backing vocals). As this CD EP is on Play & Record Records, the same tiny label that released ZX+, I thought that I would give this the old college try. The disc contains six songs that last about 18 minutes, so not a big time investment here. 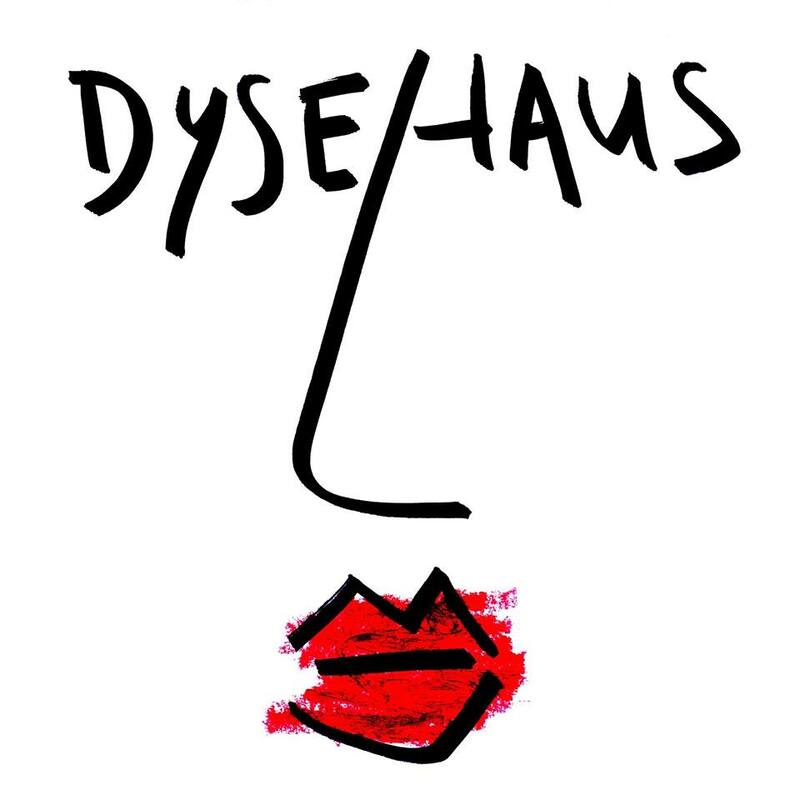 Dysehaus characterizes his music as Northern Soul-less G Funk Art Punk, ok, so that did not enlighten me any at all. Dysehaus’ vocals are the only unifying element to the disc. His semi-shouted monotonic pseudo pop-rap rhymes have no accompanying beat and are partially submerged in the mix. He shows a bit of gangsta attitude and surprisingly it does not actually work with the music. The music is a mixture of psych, pop, disco, New Wave, and dub influences with deranged synths and guitars supported by Danielle’s understated backing vocals. The cover art is intriguing, and reinforces the adage “you cannot tell a book by its cover.” I guess this disc may appeal to someone with interests in experimental pop music that is so far off the beaten path that it could be lost.